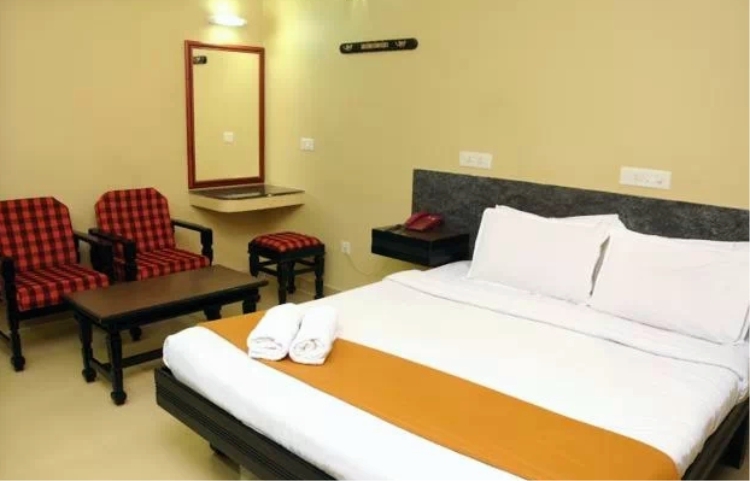 The rooms are well suited for your comfort. 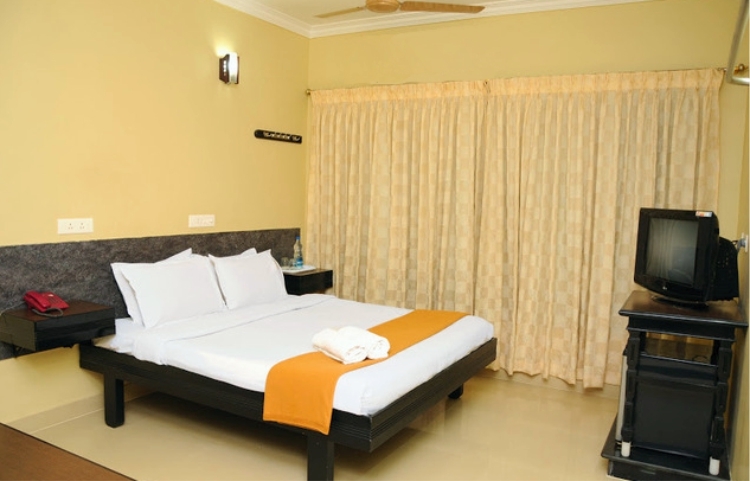 Wi-Fi, which has become an indispensable facility, is provided by the rooms at Hotel Rajam, Kanyakumari. Morning tea is made perfect with the provision of a newspaper for all the news-loving guests.